The mobile app can be downloaded on Google Play. It is also available on the Apple App Store. The mobile web browser seeks to grab the attention of users in Malaysia and Indonesia. 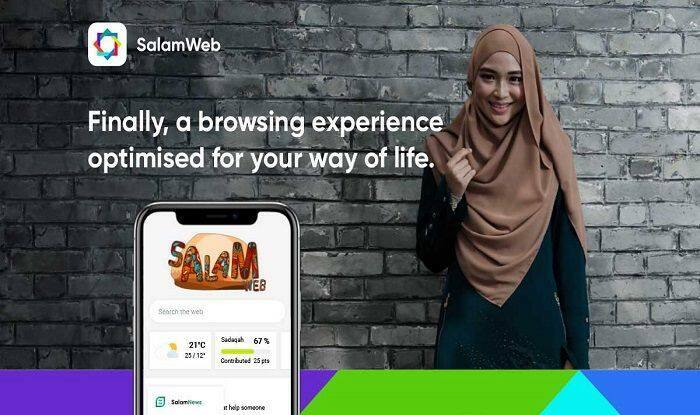 Website salamweb.com says, “We believe in a connected community of like-minded people, Muslims of all colours, races and nationalities, coming together to become one, a digital Ummah.” Similar to the site, the mobile app version contains many Muslim-specific functions, including the Qibla Compass which helps one perform ritual namaaz/prayers at the right time and an option where users get related quotes on a daily basis.